A dark money group is the latest to spend big on Nelson's behalf. 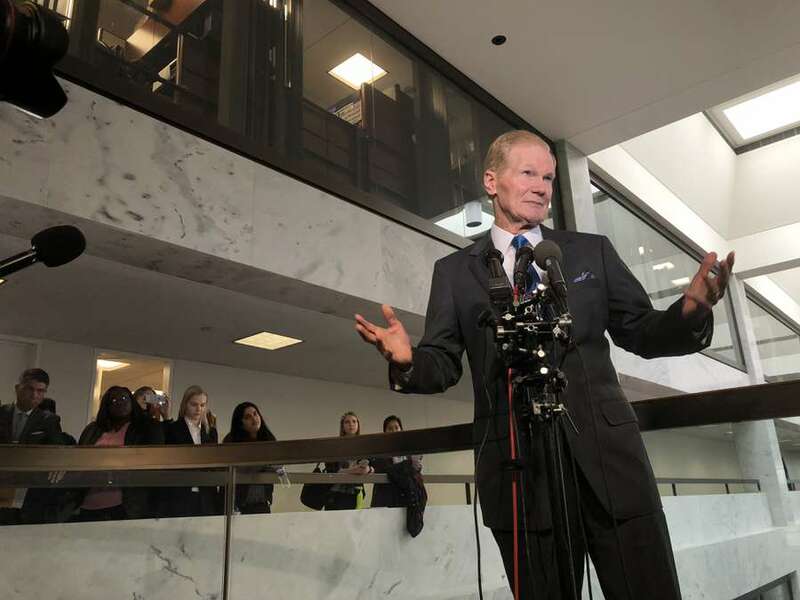 WASHINGTON – Sen. Bill Nelson, like many Democrats, decries big money pouring into politics from outside groups. "The undisclosed, unlimited money that's now influencing political campaigns is corrupting our democracy. The American people have a right to know who they are voting for – not just whose name is on the ballot, but who is financing the candidate," Nelson said in a news release announcing his endorsement from End Citizens United. But this morning, the dark money group Majority Forward announced a $2.7 million attack ad against Nelson's opponent, Gov. Rick Scott. While Nelson has not spent a dime of his campaign money on TV ads, outside groups that can take in unlimited funds have spend millions on his behalf. That could be a crucial factor in why Scott and Nelson remain in a tight contest despite Scott's steady TV campaign, fueled by the campaign and a super PAC Scott once oversaw. 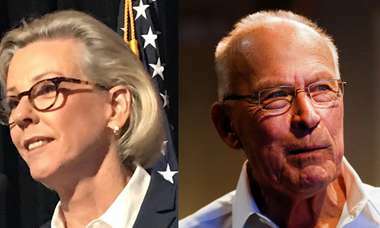 Majority Forward is associated with Senate Majority PAC, which has already spent $6.2 million on ads for Nelson. The group, which does disclose donors, has reserved $23 million in air time for the finals weeks of the campaign. Nelson's standard response is that it would be crazy to unilaterally disarm. Yet it also shows the disconnect between Democrats' rhetoric and reality, They just as eagerly accept the waves of cash flooding politics. There are some exceptions, including Bernie Sanders. Nelson has sponsored legislation calling for transparency in political contributions and supports overturning the Citizens United decision. "Bill is a fierce leader in the fight against big money in politics so that the government may return to working for people rather than corporations," End Citizens United says. Nelson's campaign, asked for a response, would not address the support he's received from outside groups. "Bill Nelson is the only candidate in this race who has fought for more transparency in our elections," spokeswoman Carlie Waibel said. "Transparency requires Rick Scott to answer questions about how he made $120 million last year. And now he's using that money to fund his senate campaign." Scott has not called for campaign finance reform or for reversing Citizens United. Republicans portray it as a free speech issue.